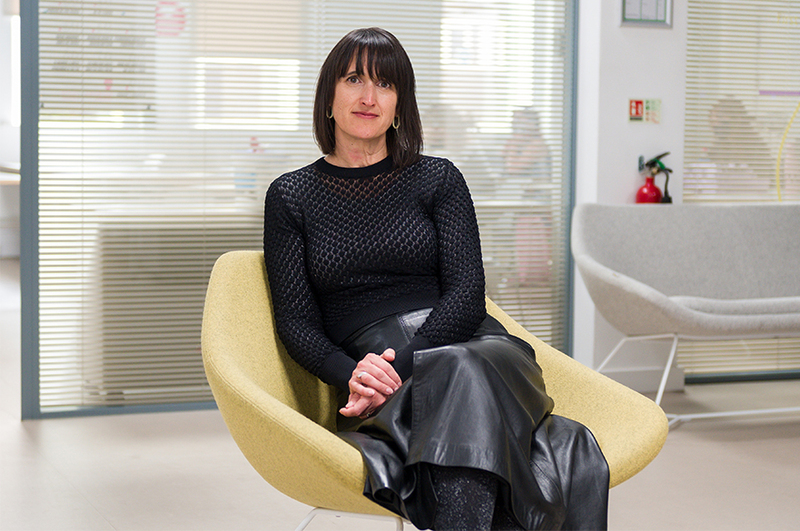 Melanie Robertson is the Head of Department for Fashion management, marketing and communication in the School of Art & Design. Mel oversees 4 undergraduate courses and 4 courses at postgraduate level covering the full spectrum of the technical, commercial and visual aspects of fashion. Fifteen years in industry working in fashion and sportswear – apparel, swimwear, footwear and equipment.